UNEP FI is pleased to welcome the first insurance company and 22nd financial institution to join the Positive Impact Initiative. 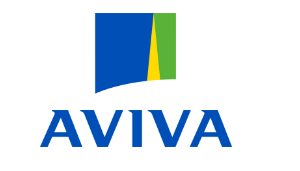 Aviva is the UK’s largest insurer with a long-standing tradition of engagement, including with global policy-makers, in relation to the challenge of financing the Sustainable Development Goals (SDGs). “The SDGs have to become a defining element of the business environment. As a committed investor, we believe the transparent, impact-based approach advocated by the Principles for Positive Impact Finance is central to our own industry’s ability to help shape this environment. We must also support a strong focus on impact by governments too. We are facing the SDG challenge square on and look forward to working alongside our peers,” said Steve Waygood, Chief Responsible Invesment Officer, Aviva. For more information, visit the Positive Impact pages of this website.